Newly divorced Carol moves into an old Victorian home with her daughter (Amanda) and son (Adam) to start a new life. Its not long before odd things happen around the home. Things get moved, odd sounds throughout the night and the sense of someone watching. The cause of the disturbances is a 17 year old punk rocker called Brian who has more history with the family then he thinks. 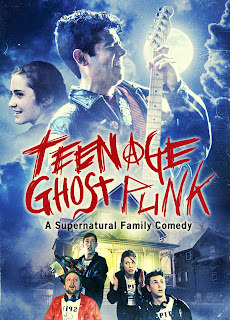 Brian is not the only ghost on the block and soon more will want to meet the family who have moved in. Amanda and Brian start up a friendship but feelings between the two grow to what could be a possible romance. 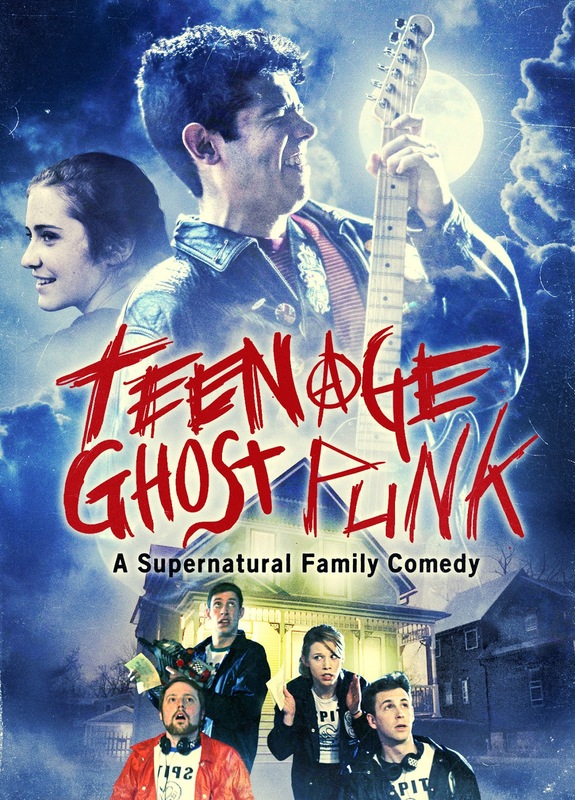 Described as a supernatural family comedy this film is really more of a poor Disney t.v. movie. Far too long and with characters that are supposed to be funny, but somehow the comedy has got lost in translation from script to screen. Only watch if you feel you are missing the 90's, as this is where this film should have been made, released and forgotten.